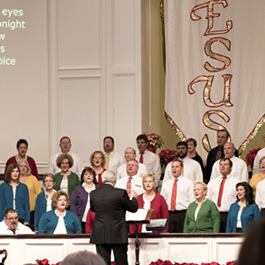 South Jefferson Baptist Church is blessed with a dynamic music team. 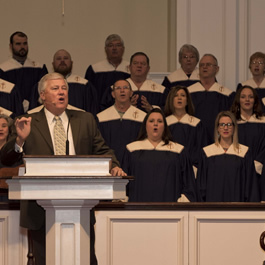 These musicians have hearts to serve, love the Lord, and are committed to using their God-given talents to praise the name of Jesus each week. 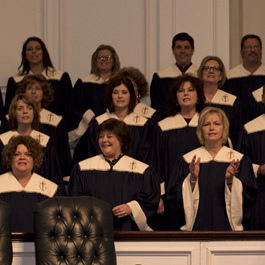 Interested in joining the SJBC Choir? Contact Allen Curry for details.